This product was added to our catalog on Wednesday 22 January, 2014. 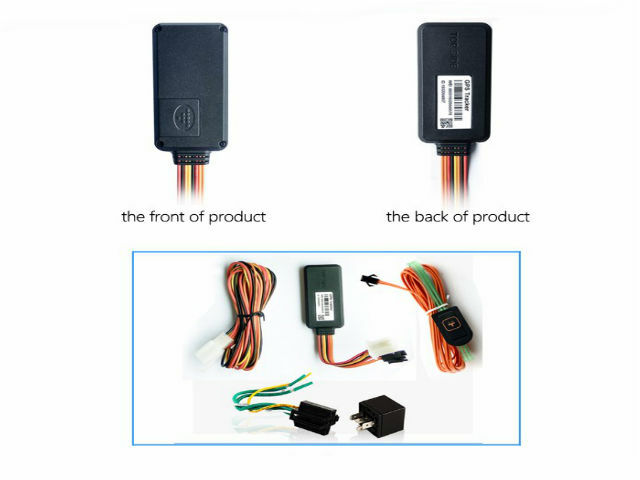 Newest generation u-blox GPS chipset u-blox 7. 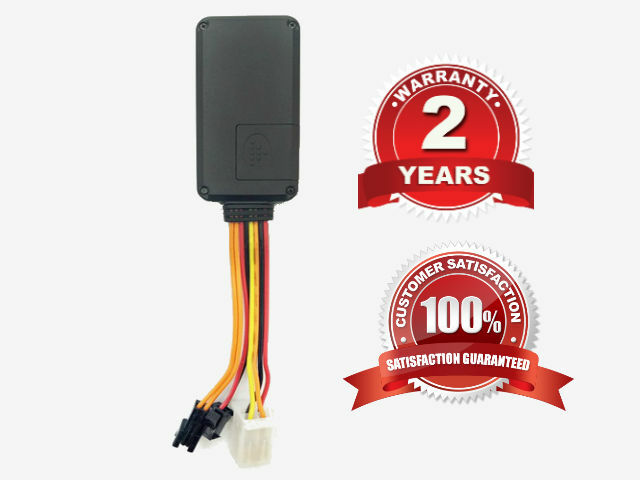 Built-in GPS/GSM antenna, Quad band. 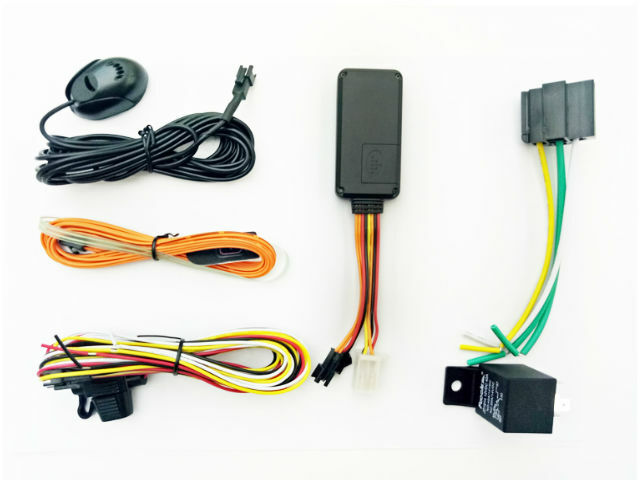 GPS chipset with high sensitivity, High integration density. 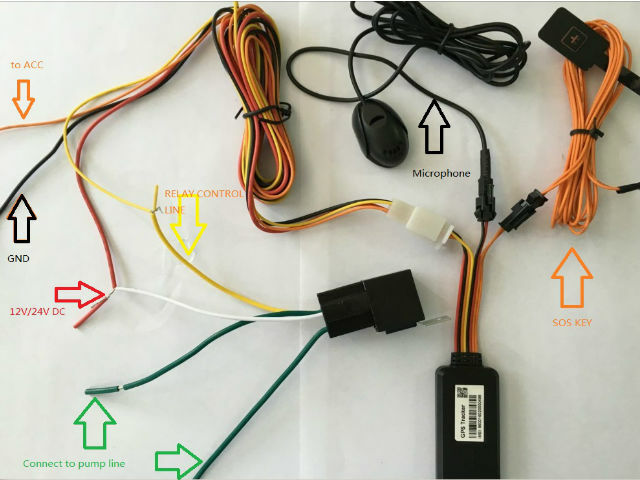 Wide range power input 9-36V. 3000 points history trace can be saved without GSM coverage. Quick GPS fixed with Assist-GPS technology. Real time tracking via Web, APP and SMS. 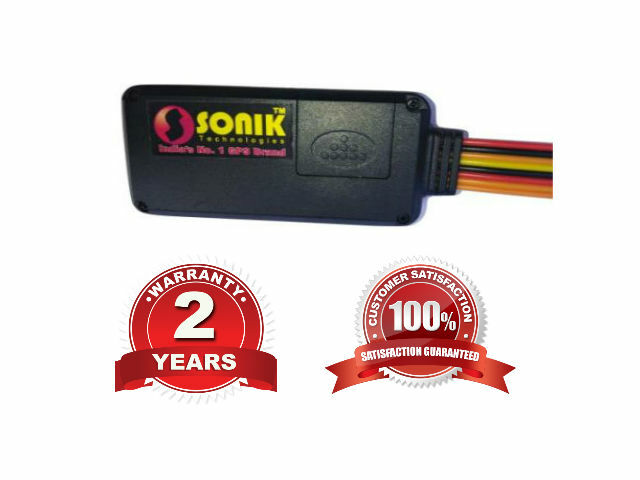 Built-in vibration sensor, perform vehicle intelligent robbery protection. ACC detection, to upload status of vehicle operation. Over speed alert, Vibration alert, Power cut off alert, Low battery alert, Geo-fence alert. 3 special numbers for SOS alarm and burglar alarm. SOS alarm button for emergency call.